WHAT MAKES A SUCCESSFUL NURSES EDUCATION CONFERENCE? What makes a successful education conference? This question occupied us during months of planning leading up to The Baird Institute’s 2nd Nurses Education Conference, held on 15 September, 2018. Obviously, you need speakers who will be dynamic, interesting, entertaining and informative and because The Baird Institute works with surgeons, physicians, academics, nurses and allied health professionals within the tertiary setting, we were able to invite speakers of the highest calibre to be our drawcards for this event. It is so nice to know that these speakers hold us in high regard and gave up their time to prepare and present to nurses on a rare day off. 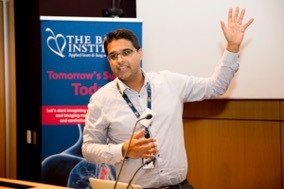 In fact, some of our speakers managed to deliver their presentations and return to a busy clinical workload. 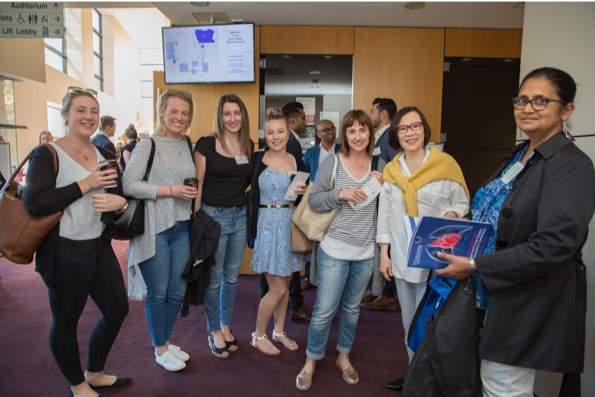 We then organised practical afternoon workshops that would appeal to the development of skills and knowledge for nurses working in intensive care, perioperative and coronary care units and cardiac catheterisation labs. It was such a thrill to hear the buzz of conversation and energy during workshop changeovers, as people spoke about the facilitators and the concepts learnt for emergency cardiac life support, management of chest drainage systems, chest x-ray and pacing interpretation workshops and heart and valve anatomy classes using a wet lab and real hearts (bovine). Again, our facilitators travelled to us on the Saturday, giving up their time and most importantly, sharing their expertise and insights to those present. What made the day so great? 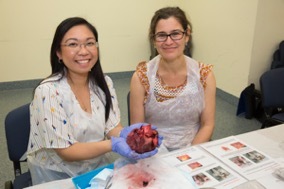 Clinicians and facilitators sharing their knowledge and skills to ensure that patients needing heart and lung surgery, have the best care based on research and ensuring that patients are at the centre of our health care.